On 1 and 2 March, the Rolls-Royce stand will also debut 102EX, a one-off, fully electric powered Phantom that will serve as a test bed to gather a bank of owner research in 2011. This will be crucial in informing future decisions on alternative drive-trains for Rolls-Royce Motor Cars. 102EX will undertake a global test programme that takes in Europe, the Middle East, Asia and North America. Through test drives, owners will be given the opportunity to experience an alternative drive-train technology and to feed back their experiences, thoughts and concerns directly to Rolls-Royce. There are no plans to develop a production variant, but Geneva will start a dialogue with existing owners and stakeholders, posing as well as answering questions of its audience. Comments will be collated through the web portal www.electricluxury.com that will also chart the car’s progress on tour throughout the year. 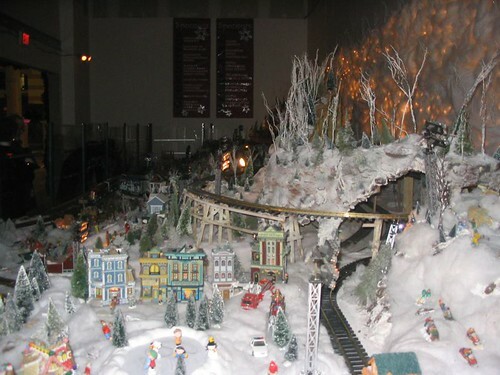 The holiday season model train set at the Pennsylvania Convention Center. G-scale trains running June 5, 2011, on the garden railway display constructed by the Washington, Virginia and Maryland Garden Railway Society at the Herndon (VA) Festival. Does the Keystone Model Railroad Historical Society operate a website? Question by Kurt T: Does the Keystone Model Railroad Historical Society operate a website? 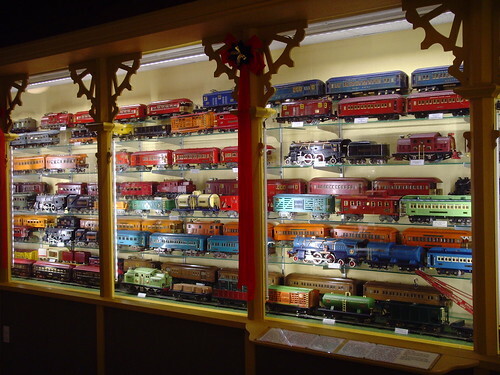 The Keystone Model Railroad Historical Society is located in Enola, PA.
Well try typing the name in a search engine, or directly into the address bar of your browser. That should tell you – why should others do the work for you? 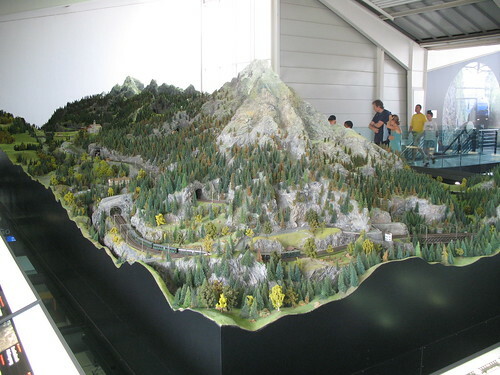 RC controlled –> BATTERY OPERATED <–HO trains? 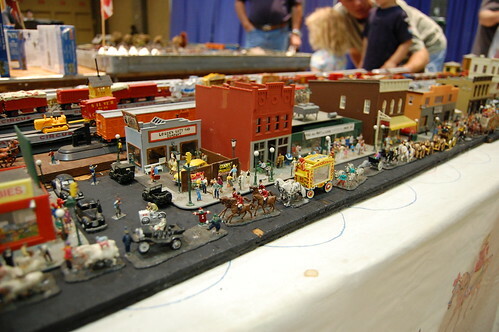 Question by John G: RC controlled –> BATTERY OPERATED <--HO trains? Seems to me that if HO scale trains could be powered by on-board batteries (or batteries carried in a dummy unit, tender, or rolling stock) and then radio controlled (like an RC airplane or car) THEN the entire issue of track wiring would go away and operation would be more prototypical. BUT….no one seems to be making anything close to this. DCC is not close. But I’m betting I’m not the only one to have thought of this and hoping someone else has either done a conversion -or know who DOES them? Your thoughts? Jim: Actually, Jim, track power could be used to charge the batteries. Track work which is electricially tricky (like reverse loops, etc.) can simply be isolated “dead.” At some point, batteries will die, of course -but the replacement would be relatively seldom, right?